Hope you all are doing great. Today I’m back with a review of another Juicy chemistry product. As I’m trying various products from this brand you guys can expect a review of several Juicy chemistry’s products in upcoming posts. I love using face mists to freshen up my face every now and then. I’m using Juicy chemistry’s lavender water for past few weeks and here I’m with the review. 450 for 100ml. You can buy this from here and here. Juicy Chemistry’s Pure Lavender distillate is sourced directly from artisanal communities using centuries old traditional extraction methods to bring you the most therapeutic experience in your skin care routine. 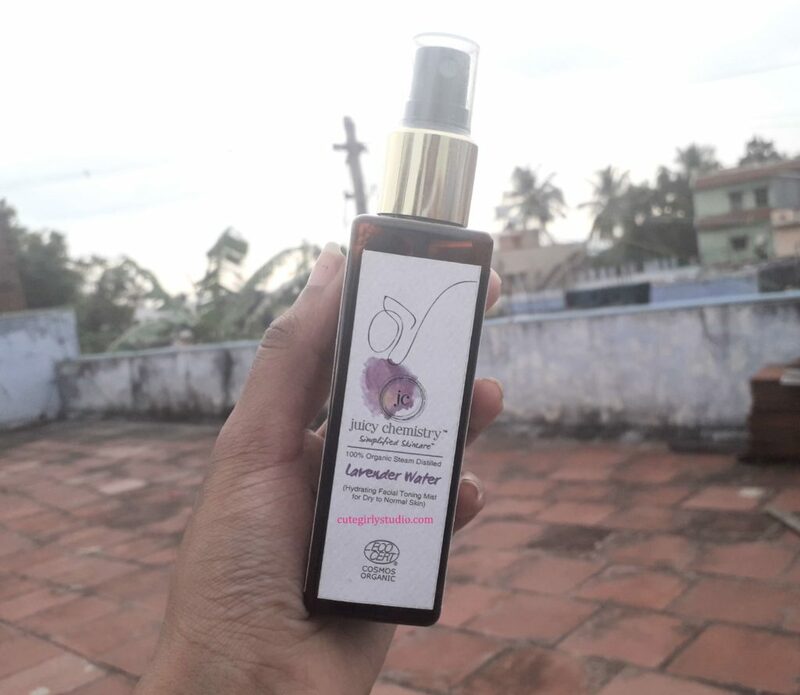 Lavender hydrosol offers excellent skin care properties and is beneficial for all skin types, thanks to its great antiseptic and antibacterial properties, this sweet smelling floral water helps to clean, tone and balance even the most demanding skin types. It soothes, heals, calms and relaxes the skin. Acts as a natural moisturizer. It is an excellent treatment for sunburn, inflamed and scarred skin. The Juicy chemistry lavender water comes in a dark amber colour plastic bottle with a mist dispenser. The bottle has all the necessary information and it is sturdy. Overall the packaging is travel friendly. Initially, when I received this lavender water, I didn’t have any expectations for this product. I just bought this since I like the smell of lavender. I used this to mix my powder face masks and used this to freshen my face once in a while. When I ran out of my plum green tea toner, I decided to use this as my toner right after using cleansing grains. I wash my face with cleansing grain and right after pat drying my face, I spray this all over my face and pat it all over my face. My skin feels hydrated and smooth. I didn’t expect this from a floral water. That’s when I decided to use this as a toner for my face. 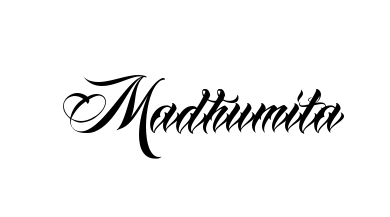 Now I have almost finished 99% of the product and I’m impressed with this. First of all this calmed my inflamed skin. Most of the time I have inflamed acne, after using this lavender water my skin never experienced inflamed acne. It also hydrated a skin. Since I have dehydrated oily skin it is important to hydrate my skin. Second, it soothes sun damaged skin also. I have extremely sun damaged skin. For past 3 years I have been in sun for most of the time due to my college schedule and my skin is extremely sun damaged. I find this lavender water to soothe sun damaged skin also. It helps with open pores issues also. I don’t say that this shrink open pores completely. It actually minimizes the appearance of pores. Juicy chemistry’s lavender water is perfect for sensitive skin also. The fragrance of this lavender water is mild and calming and I love it. Soothes and calms sun damaged skin. Can be used to freshen face. Will I recommend Juicy chemistry Lavender water? 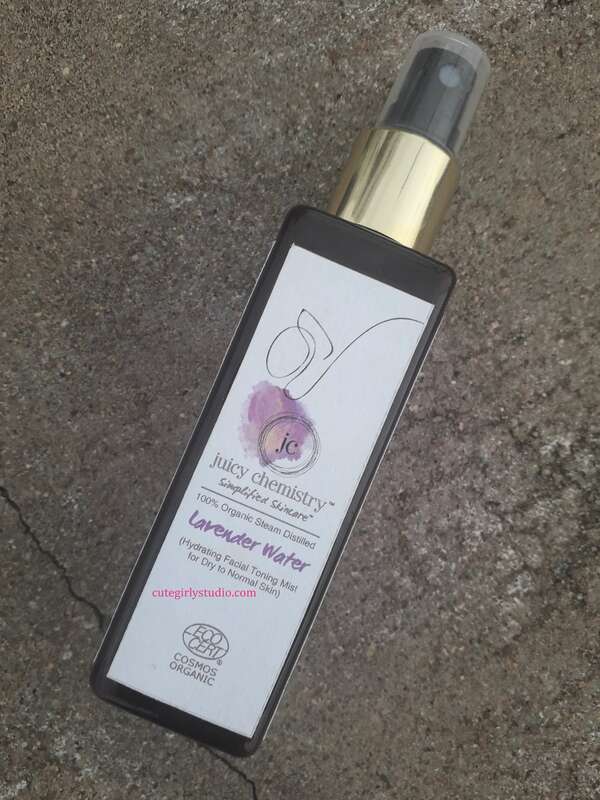 Juicy chemistry Lavender water is a good hydrating toner for all skin types. It helps to calm down irritated skin. Hence I recommend this to all the beauties out there.